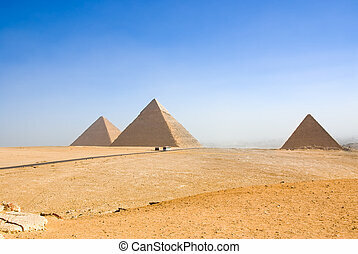 Panaromic view of six egyptian pyramids in giza, egypt. 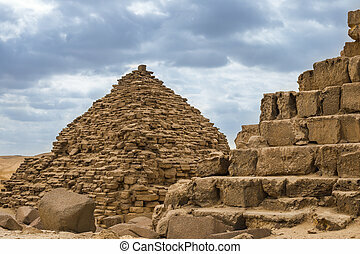 The Pyramids of Giseh, Egypt. 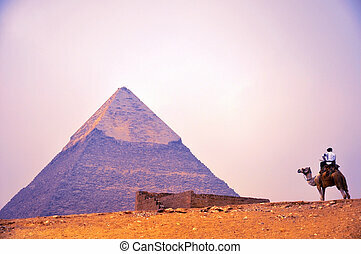 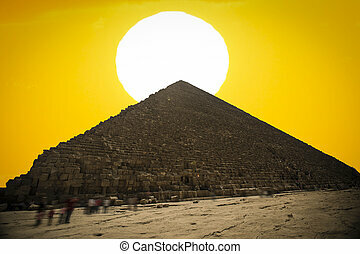 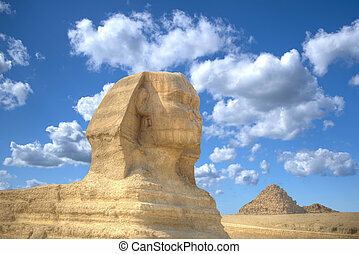 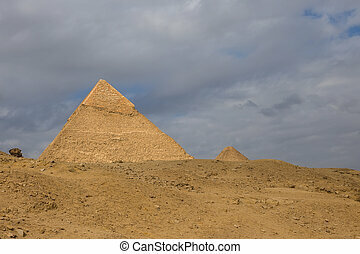 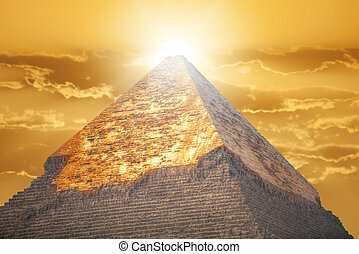 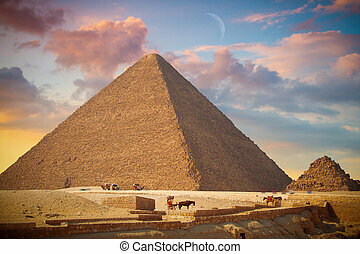 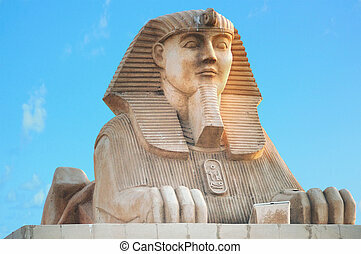 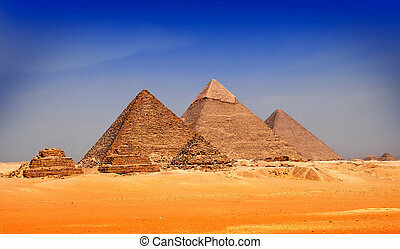 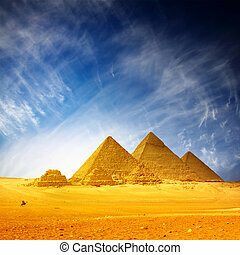 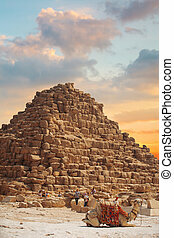 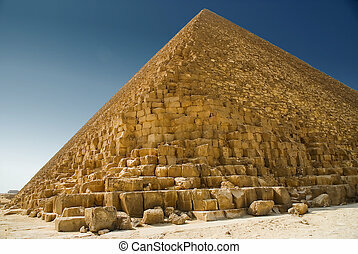 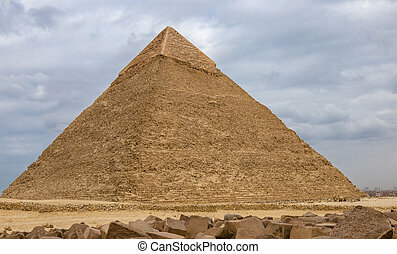 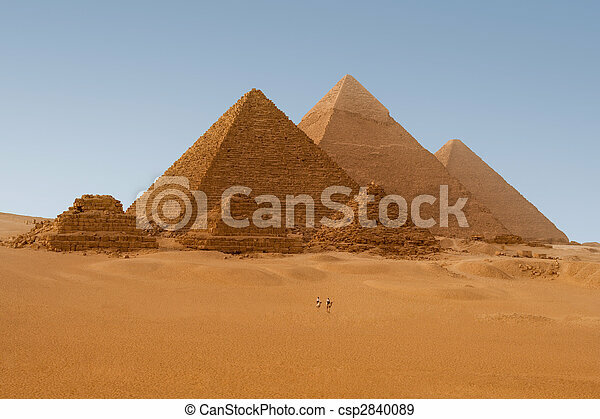 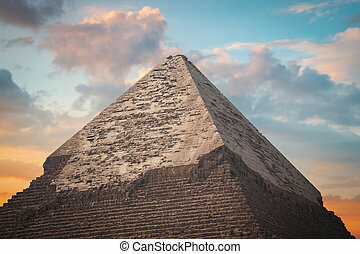 Image of the great pyramids of Giza, in Egypt.